LOCATION, LOCATION!! 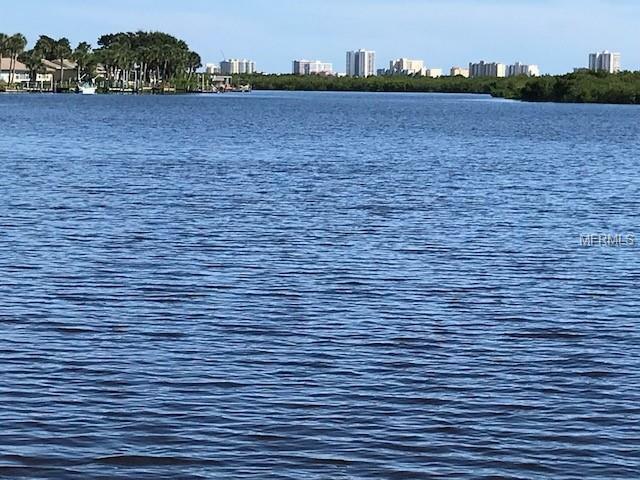 DIRECT INTRACOASTAL WATERWAY/HALIFAX RIVERFRONT DEEP WATER VACANT LOT READY TO BUILD!! 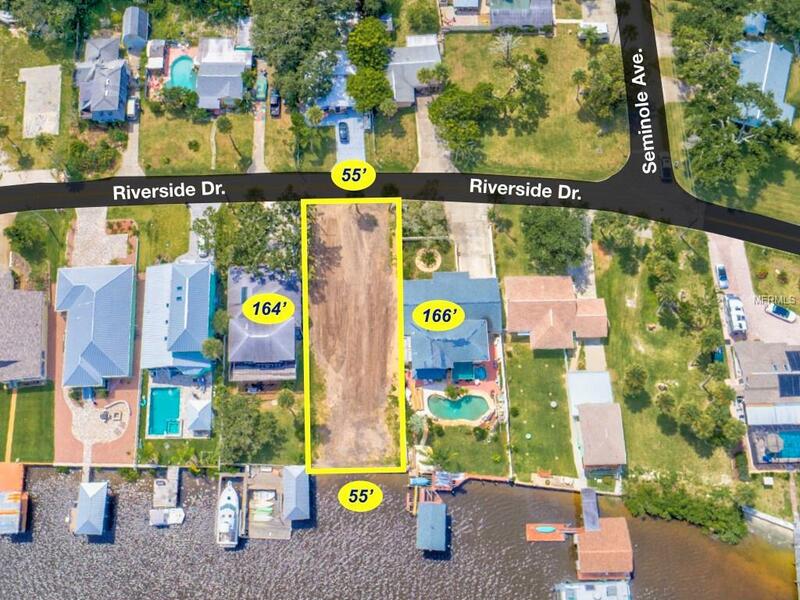 Build your dream home and enjoy amazing river views and beautiful sunrises on this awesome waterfront lot with 55' of river frontage, a seawall & all utilities available at site. Plenty of room for a nice yard and a pool. 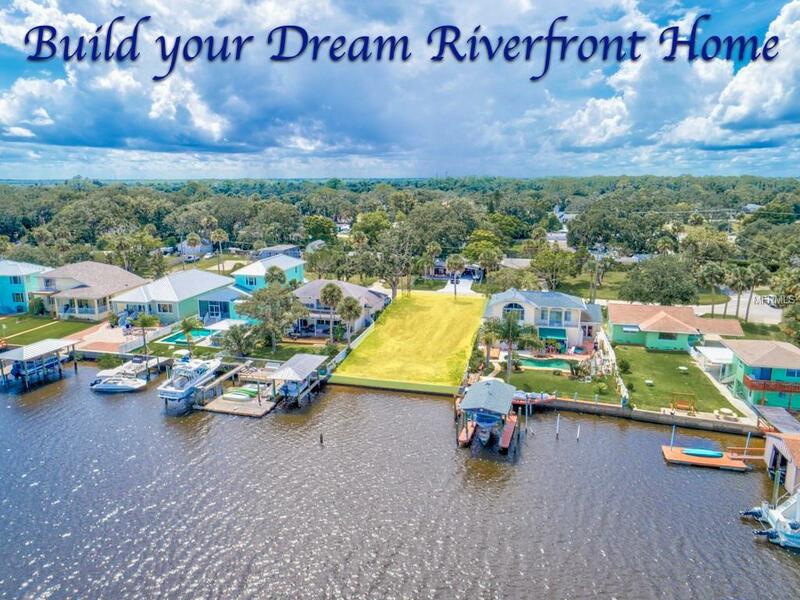 Add a dock for & boat lift since the water depth will accommodate a sizable boat. Close to the Ponce de Leon Inlet accessing the Atlantic Ocean. Drive to the beach within minutes. Property easements add an additional 20.2' on the west side and 26.9' on the east side of the property making the total depth 167'. Impact fees have been paid. Survey on file. 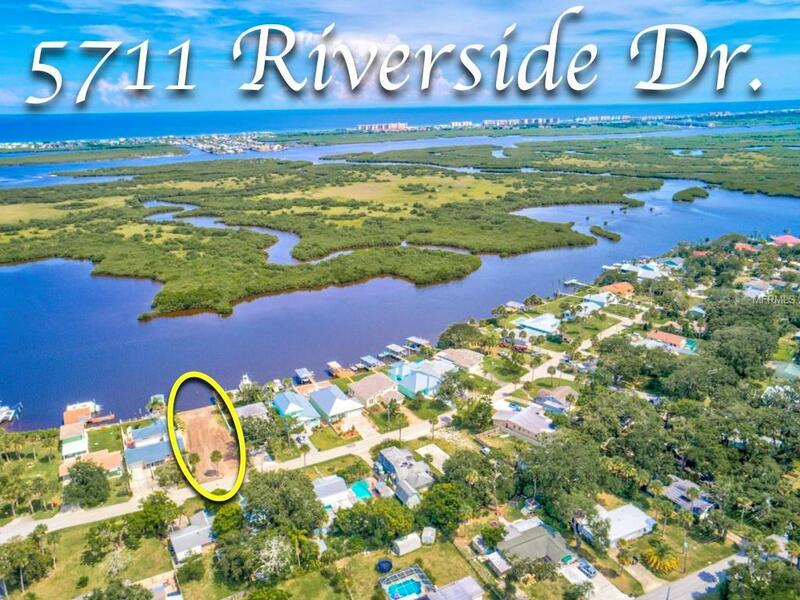 Come see this gorgeous slice of ''Paradise''!! SELLER NEGOTIABLE!! Listing provided courtesy of Team Caron Realty.